Contemporary building in the heart of Brentwood. 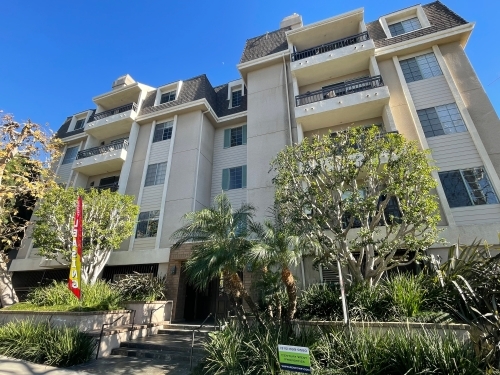 Walk to trendy shops and restaurants near San Vicente and Montana! Pet friendly.